It has been a crazy few months: I moved, I got Bell’s Palsy, our charity celebrated turning 1 and I personally got a year older. Unfortunately, as a result of all that has been happening I’m behind in my editing. Luckily yesterday I made some headway. These are from a photo shoot we did in early May. I have shared some select photos here, but I finally finished editing the series and happily got a chance to forward them to their humans – who’ve been eagerly awaiting their arrival. I’m grateful for their understanding and patience. You can see the entire series also by clicking here. The two photos I’m sharing today are among my favorites. The top photo is a favorite because I love the serenity it evokes and the natural lines of the dachshund head, ears and neck. The bottom photo is a little out of focus but I love the smile on Abbey’s face – which is in focus. 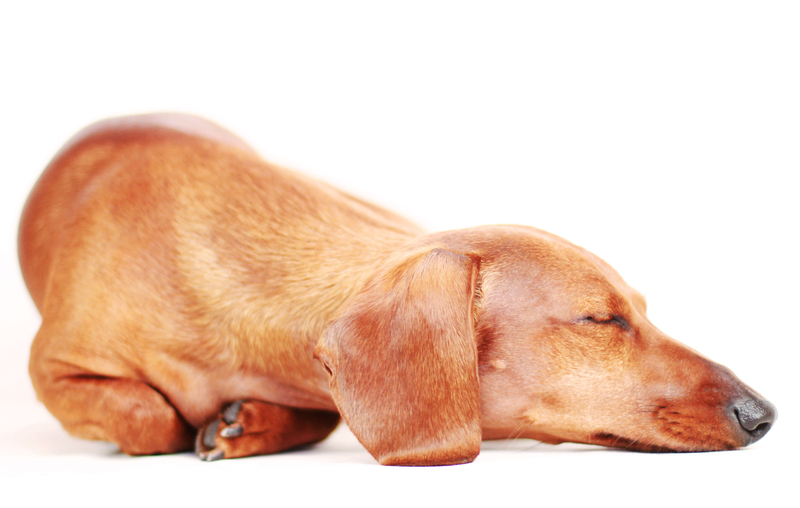 Dachshunds are truly a fun and unique breed. The more I photograph them, the more I see they’re a very special being in our universe. Happy Monday friends. 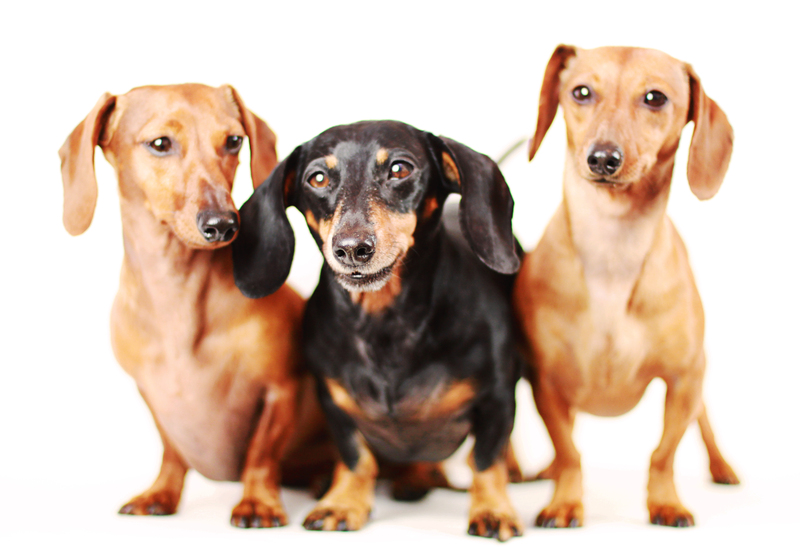 This entry was posted in 102 Dachshunds, Rufus' Friends and tagged #black and tan dachshund, #dachshund, #red dachshund, #smooth dachshund, doxies. Bookmark the permalink. I would have to agree… the top photo is serene. Great job as always.